A-On Stock ! L07 - Firenze - Special Limited Edition with hand polished Steel Buckle. Product information "A-On Stock ! 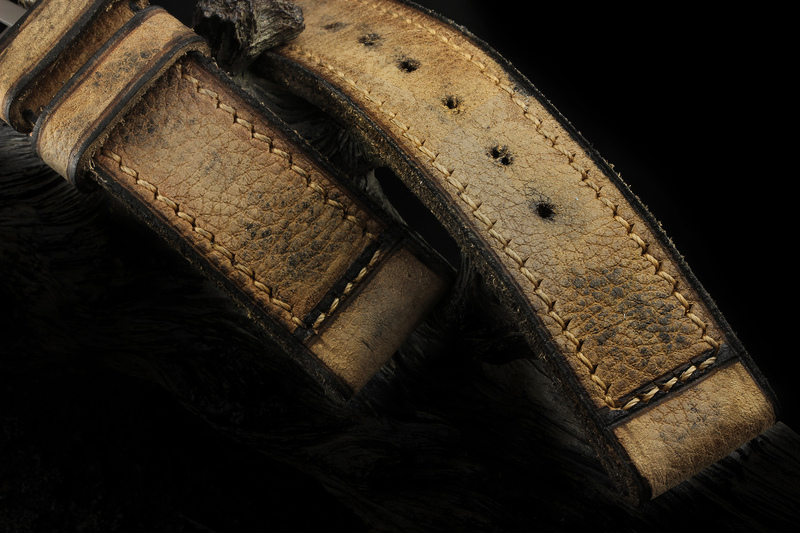 L07 - Firenze - Special Limited Edition with hand polished Steel Buckle." 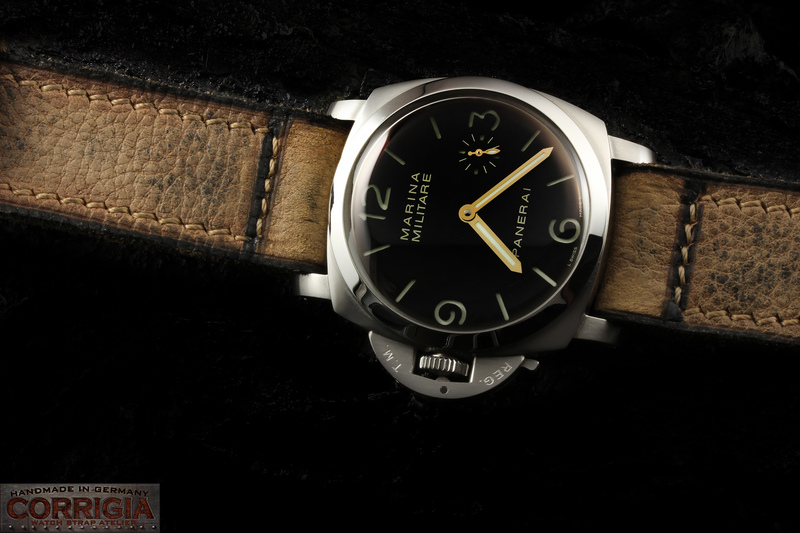 The L07 - Firenze Series are exactly manifactured according the historical Vintage Panerai Straps..
Related links to "A-On Stock ! 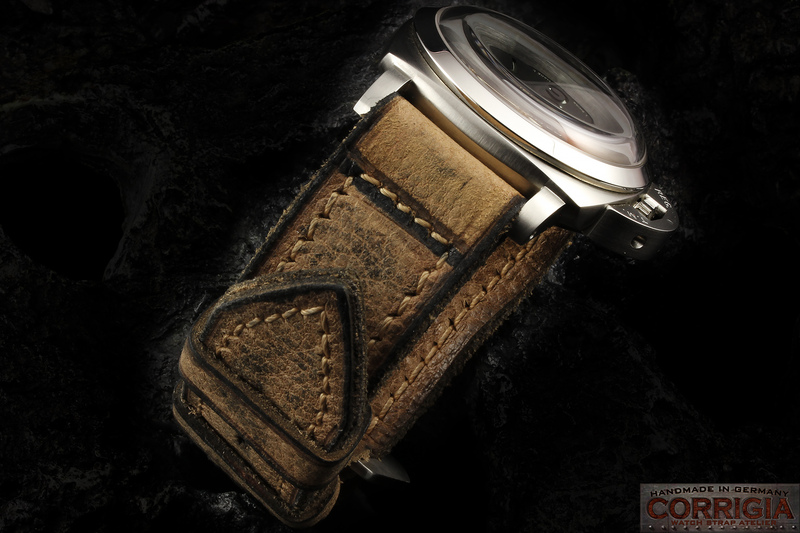 L07 - Firenze - Special Limited Edition with hand polished Steel Buckle."